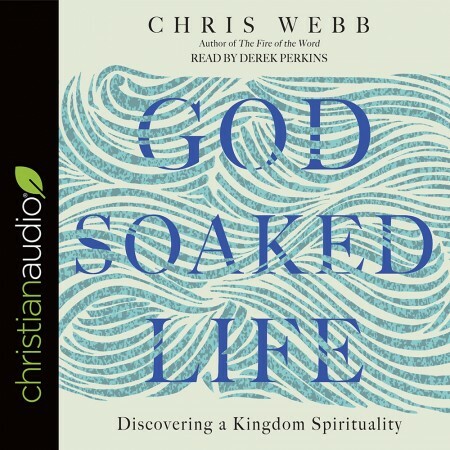 I thoroughly enjoyed this beautifully written and insightful book, it was a pleasure to listen to and helped me gain deeper insights into so many aspects of my walk with God. It's one of those books that helps you to see old truths in a new way, I had quite a few "aha!" moments with it and I know I will be coming back to read it again every few years.